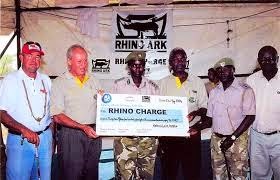 As usual every year the Rhino Charge is on celebrating 26 years since it began. 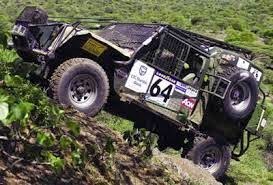 Rhino Charge is an annual off road motorsport competition organized by the Rhino Charitable Trust for conservation of Kenya’s Aberdare ecosystem. The Rhino Charge was conceived on the verandah of members bar at Muthaiga country club the founder being Ken Kuhle who asked Rob Coombes whether he would organize a motorsport event to help raise funds for the Rhino Ark Charitable Trust that he had formed and the idea became a success till today the Rhino Charge is growing bigger and bigger. You should start looking for camping equipment’s because the day is near which is on 1st June and camping will be done in designated areas only and safety will be the first priority so don’t be scared. The venue is always at different occasion every year and that this will be a surprise some days before the D-day to make it more interesting. 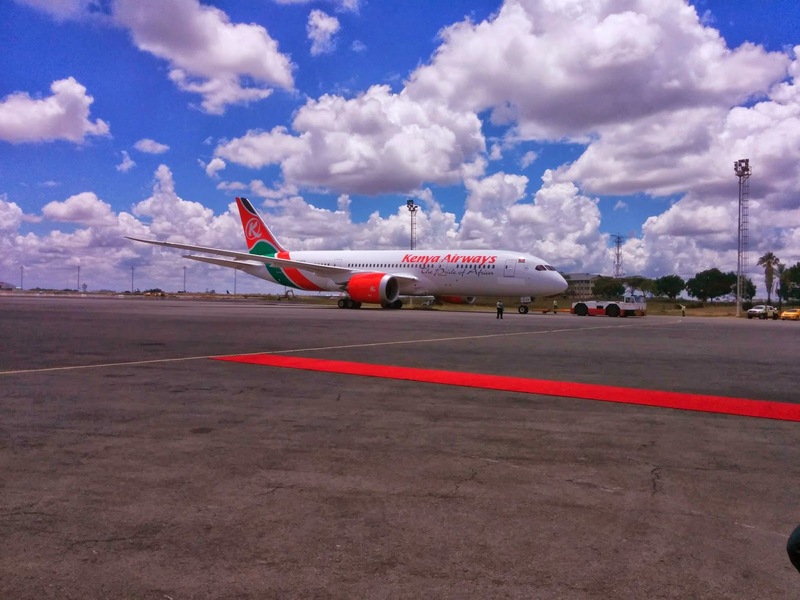 We were all waiting for the bride Boeing 787 nicknamed "The Great Rift valley" to come and join our family Kenya and it finally arrived on 5th April and it’s now a month old atleast it’s already familiar with the Kenyan environment. We couldn’t hide the joy in our hearts as we ran around all Kenya airways sales centre to take the stickers which were on our cars, doorsteps telling everyone around us that we are flying our B787 Dreamliner thus the Kenyan spirit. 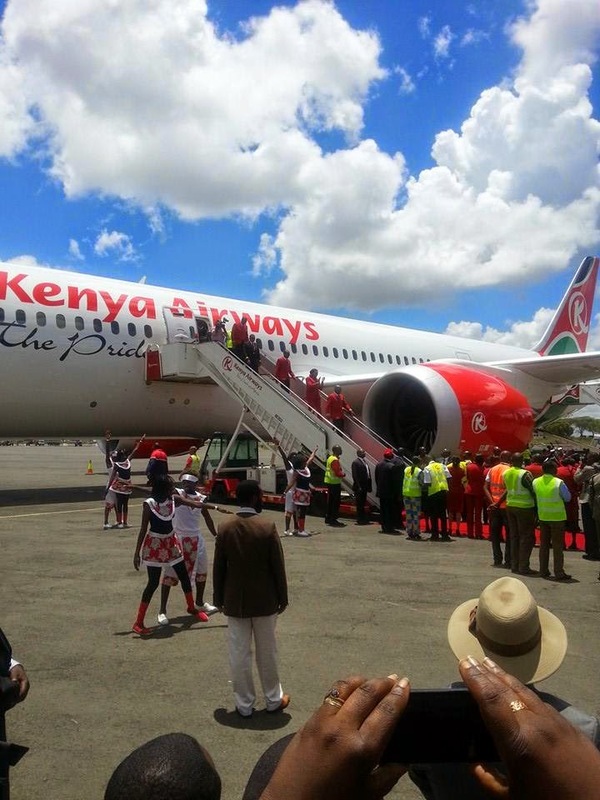 Our president was at the launch of the Dreamliner and he congratulated KQ for they have more of global reach than Kenyan embassies have and with his personal experience it has one of the best pilots and crew in the world. He also said a very promising thing that Angola are opening their embassies in Kenya and so we won’t be in a hustle to be going to Dar El Salaam just to get visas, and thus a huge relief to all Kenyans. Like the way we get excited and yearn to get that new phone in the market like the Samsung s5 or the latest model of car in the market thus the way Kenya airways also yearns for the latest and efficient types of planes in the market because the Boeing has great advantages like the greater fuel efficiency and more cargo space achieved by increased use of lighter plastic materials in the place of market, this is among the many so its upon you now to make sure you fly the Dreamliner because it’s here to give you that unforgettable flying moment that you have always dreamt of the cleanliness and the beauty already sets that good mood when you step on it. The Dreamliner is now flying regionally within East Africa taking winners of the Dreamliner competition and the staff on demonstration flights and it will start its services starting early June from Nairobi to Paris. So let’s fly our Dreamliner to Paris come June be among the first passengers on that plane.